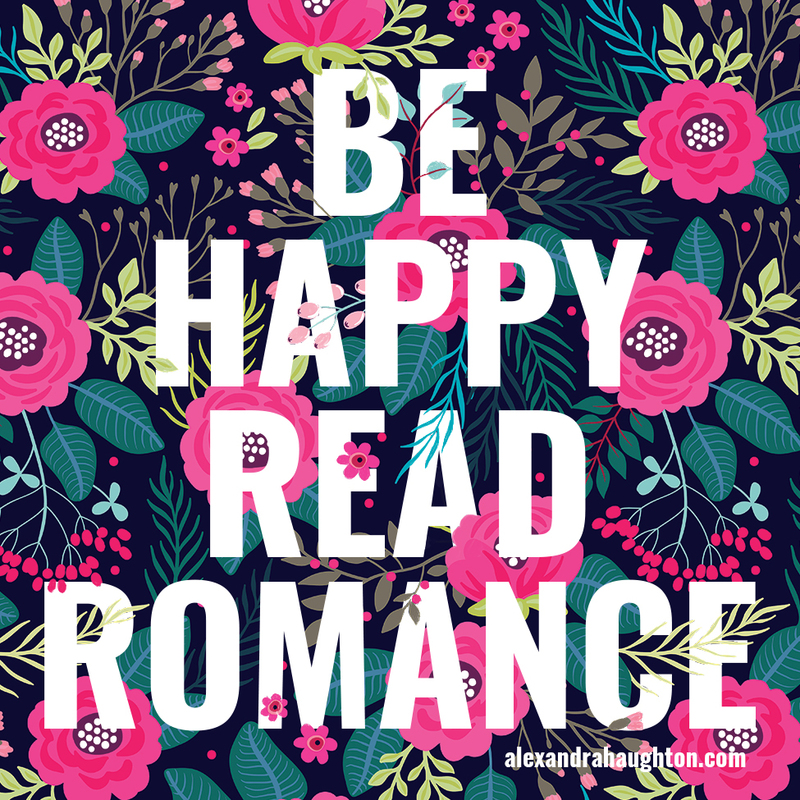 Romance writer Alexandra Haughton sends infrequent (but fabulous!) newsletters filled with first looks & exclusive offers. Thank you! You're gonna love being on The A-List.